The capital city of Hanoi will spend big on hospital development, Chairman of the municipal People’s Committee Nguyen Duc Chung said at a meeting to celebrate the 62nd anniversary of the Vietnamese Doctors’ Day (February 27) in Hanoi on February 23. He added that Saint Paul Hospital, a large multi-field medical complex, is expected to meet international standards in 2019, while the Hanoi Heart Hospital, Hospital of Pediatrics and Obstetrics & Gynecology Hospital will satisfy European standards. The city will call for social investment to improve infrastructure and equipment at medical facilities and help the health sector develop high-quality human resources through providing professional training for doctors and inviting experts to share experience. According to Director of the municipal Health Department Nguyen Khac Hien, 560 out of the 584 communes in the city have met national health standards. 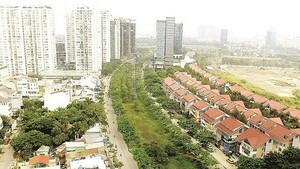 Hanoi strives to have all the communes satisfying these standards this year. 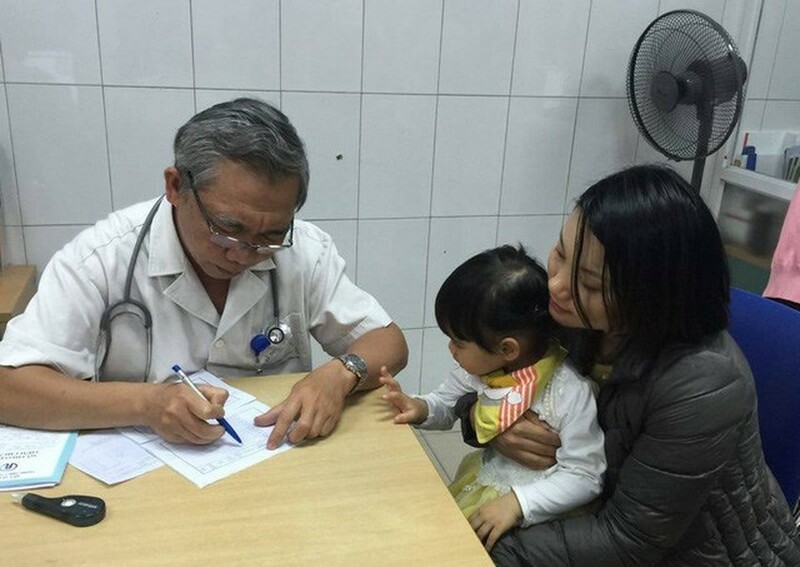 Hanoi has also effectively carried out family doctor models and is planning to develop an individual medical records system for locals. It opened a hi-tech and digestive centre in November 2016 after five months of construction, which applies the latest technologies to diagnose and treat gastrointestinal cancer. Apart from improving the quality of medical examination and treatment, the capital has paid attention to preventing diseases and implementing vaccination and food safety management programmes effectively. On the occasion, the municipal People’s Committee presented certificates of merit to outstanding collectives and individuals in the health sector.